Something goes wrong with your iPhone GPS? 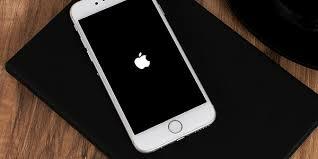 Or the iPhone 6 GPS not working? 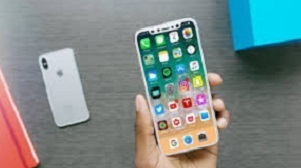 Well, no matter what GPS problem you have, this post is going to help by summing up several suggesting solutions for your iPhone GPS problem. There is no doubt that GPS is very helpful and important for us in our daily life. With it, people will never get lost and always know where they are. 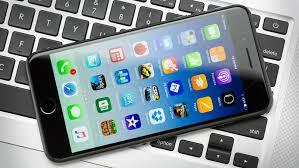 However, recently some iPhone users reflect that there is something goes wrong with the GPS on their iPhone. The location on Apple Maps, Google Maps is way off, varies from a few meters and a few kilometers. And this frequently happens after the update. So here in this post, we’ll sum up some troubleshooting tips to help. 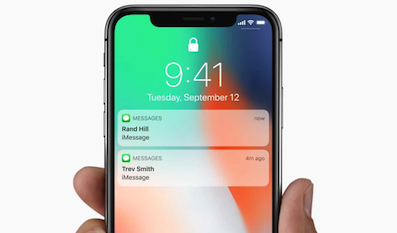 If the same problem appears on your device, or your iPhone 6 GPS not working iOS 12/11/10, keep reading this post to try the suggesting solutions. 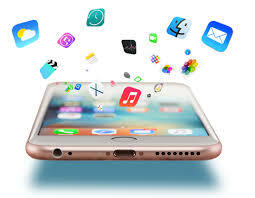 PhoneRescue for iOS is a professional iOS system repair software, download and use it to recover lost/deleted iOS data or repair the iOS system error easily and quickly. 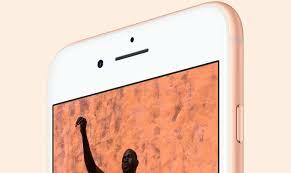 The iPhone GPS not working problem can be due to a lot of varying reasons. Maybe it’s the network connectivity is poor, which influences the GPS and also performs poorly. Or the GPS in the device is actually broken and thus it exhibits faulty GPS services. 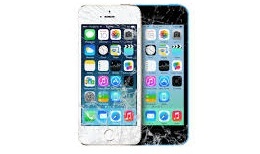 Or it’s can be the iOS system error which causes the GPS problem, for this one, luckily we can use the iOS Repair Tools of PhoneRescue for iOS to fix this system error and rule this reason out. 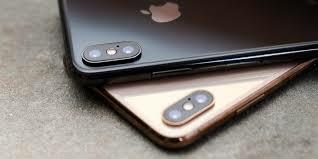 And also there are other reasons contribute to this problem, and the following are some tips and tricks for “how to fix iPhone 6 GPS not working iOS 12/11/10”. Method 1. Check the GPS signal. 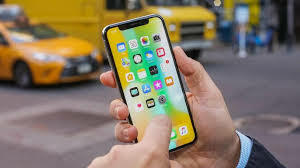 Firstly, make sure it’s not the weak signal strength that causing your iPhone’s GPS to show wrong location (normally the GPS signal in outdoor is stronger than indoor). Method 2. 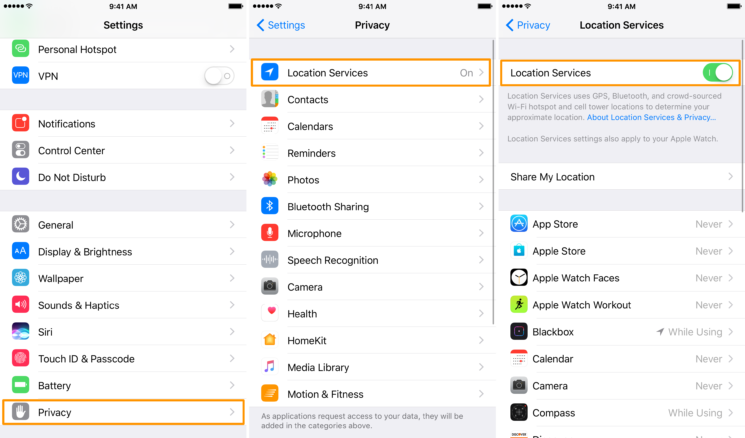 Refresh your location service and check the App’s location permissions. 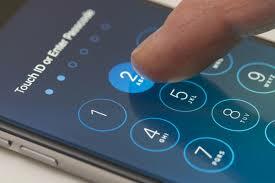 Go to Settings > Privacy > Location Services and turn the Location Services toggle switch off and then on again. Then make sure the location service enabled for the app you have problem with (You can choose Never/ While using the app/ Always, which lets the app see your current location.). Method 3. 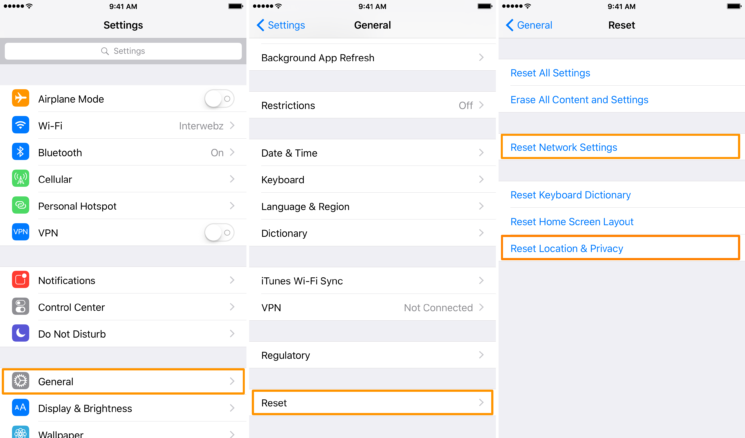 Reset Location and Network Settings. Go to Settings > General > Reset. 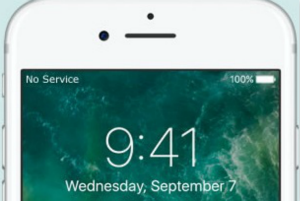 Reset Location and Network Settings. Go to Settings > General > Reset. From there, tap Reset Location & Privacy button or Reset Network Settings button and then enter your password to reset them individually. Method 4. 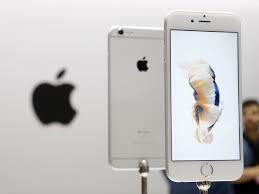 Restore your iPhone. Erase everything and start over is also a choice to get things back on track. 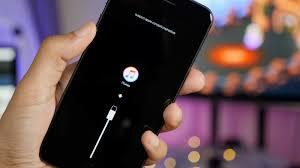 So try restoring your device via iTunes to fix the problem. Method 5. 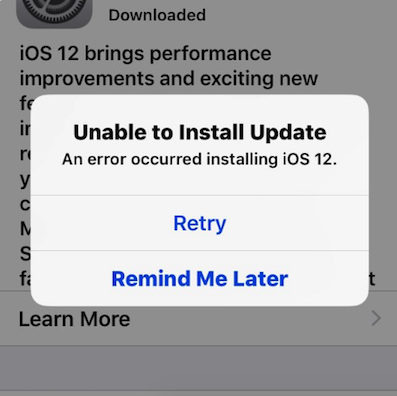 If your GPS not working after updating to iOS 12/11, maybe you can try to downgrade from iOS 12 to previous iOS. 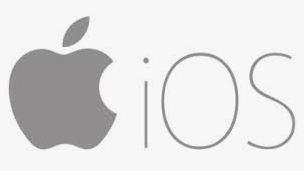 That’s all for how to fix your iPhone 6 GPS not working on iOS 12/11/10, and hope this is helpful to you. If you have any problem, welcome to connect us or just leave your comments at the below section.